After spending a cold winter napping quietly in the ground, perennials are ready to wake up for the spring season. 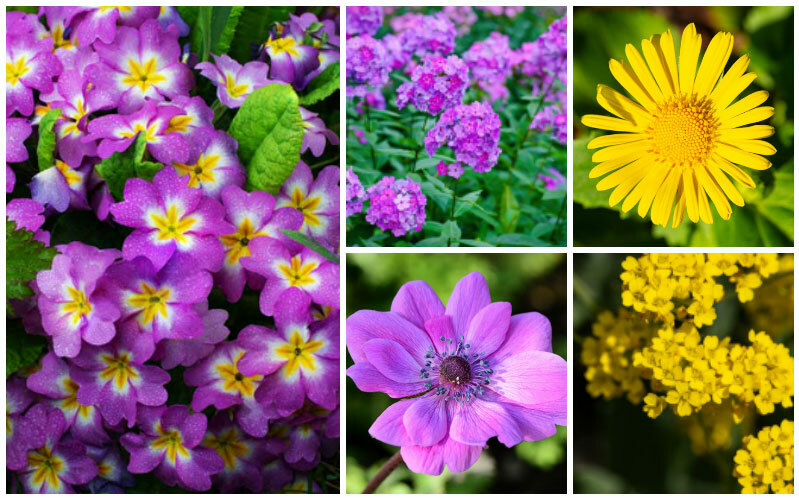 These early flowers are ready to showcase their stunning blooms in the heart of your garden or containers. Many of these are early bloomers that will bring all the elegance of spring florals to your garden. Now is the perfect time to add a few more hearty perennials to your current flower-scape for even more blossoms that will put a smile on your face all through summer. The guide below contains 10 lovely perennial flowers that are all hearty bloomers in the early spring season. Adding in the bright blooms of Anemone or some sparkling bundles of Little Leo is a great way to add splashes of fresh color to your garden. 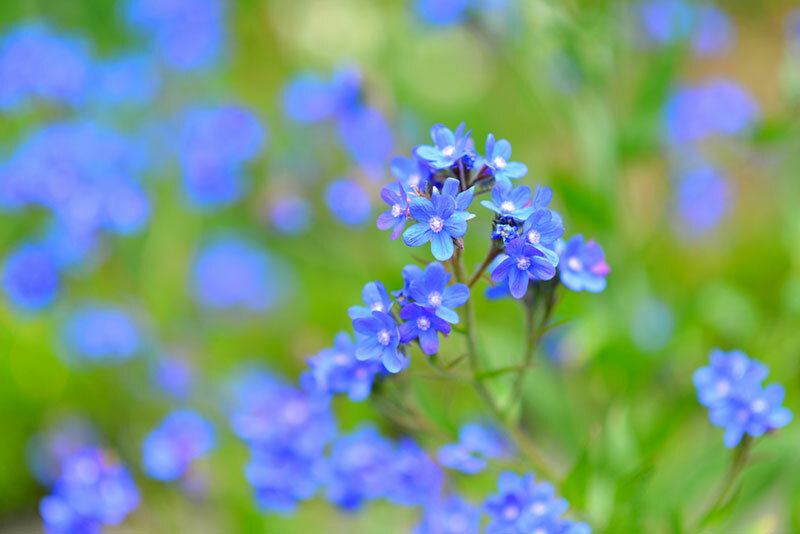 The deep blue flowers of this Mediterranean-native plant are prized for their forget-me-not-like blossoms that begin to bloom in late spring and last long throughout the summer season. These plants are excellent for large containers and look lovely edging along fence lines or garden borders. Anchusa prefers hot, dry sites with well-drained soil and grows well in full sun within zones 3-8. 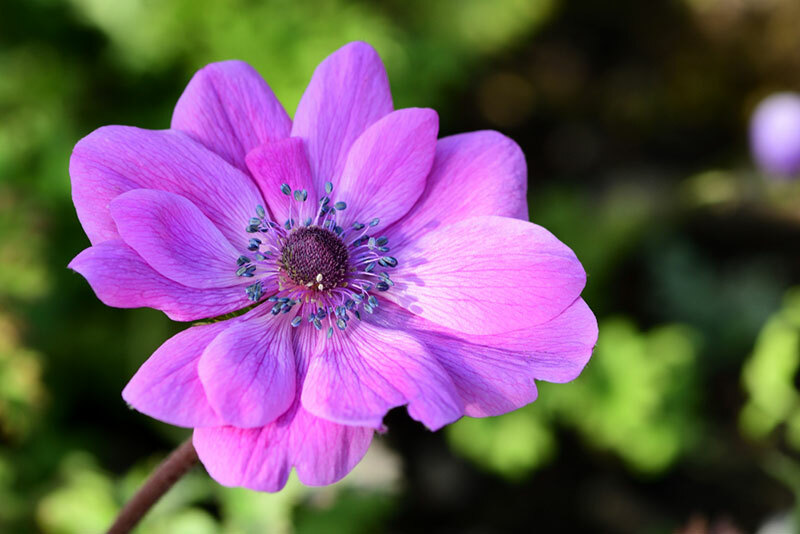 Anemones are known for their bubbly pink shade and an inner-halo of yellow, a perfect flower to enhance any garden. Although the color may vary toward white, the delicate bright pink blooms are highly desirable. Anemones are a symbol of protection as their petals close up upon the approach of a summer rainstorm. The Japanese Anemones are fall bloomers, and their larger blooms are absolute show-stoppers. They grow well in soils rich in organic matter and thrive in zones 4-8. 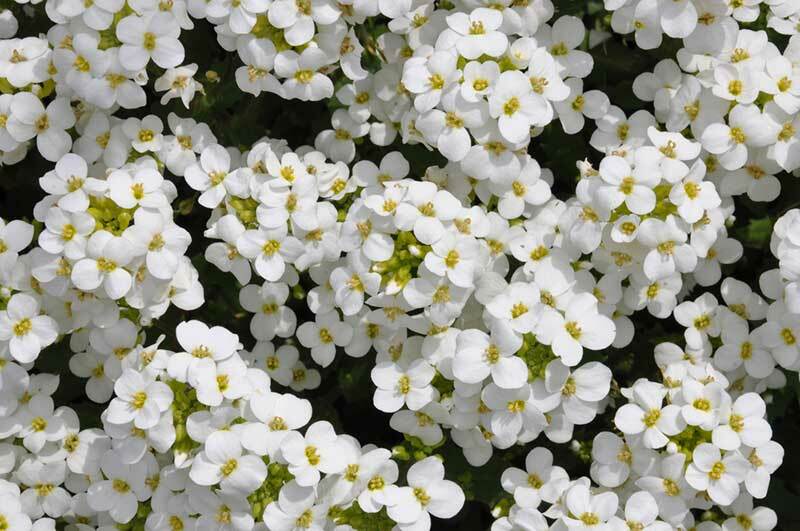 Arabis is a delicate plant that features spreading rosettes of tiny 4-petaled, white flowers that grow easily in gritty, sandy or mountainous conditions. This flower is known for tolerating very dry soil. Arabis tolerates hot, dry conditions very well, growing strongly in zones 4-7. Aptly named for its bright golden flowers, Aurinia mirrors the brightness of sunshine. Delicate little individual flowers that bloom in large bunches that greatly intensify the effect of a golden floral basket. 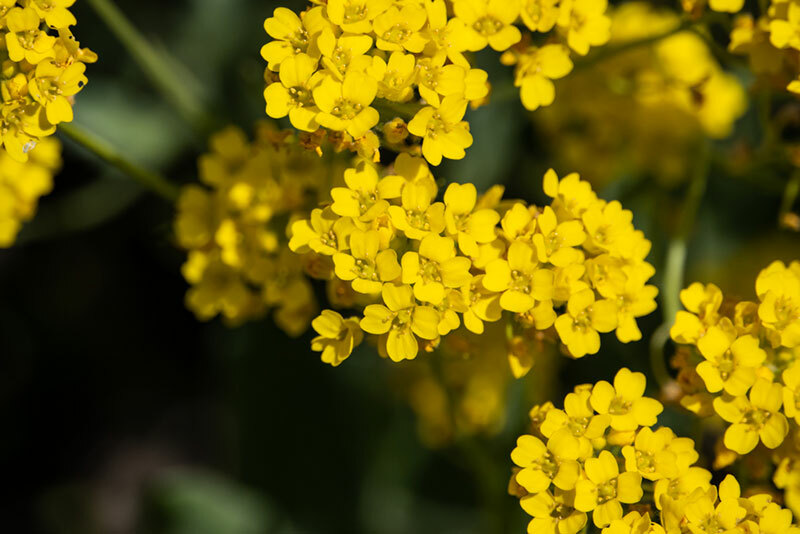 Their bright yellow color shines even brighter when grown next to a white perennial like candytuft and looks particularly charming in a rock garden. They are very easy to care for and make a stunning ground cover in sunny areas of the garden. Aurinia prefers full sun in zones 3-7. This cheerful spring companion sparkles with clusters of yellow flowers that appear similar to daisies and they are often one of the first bloomers in the garden. 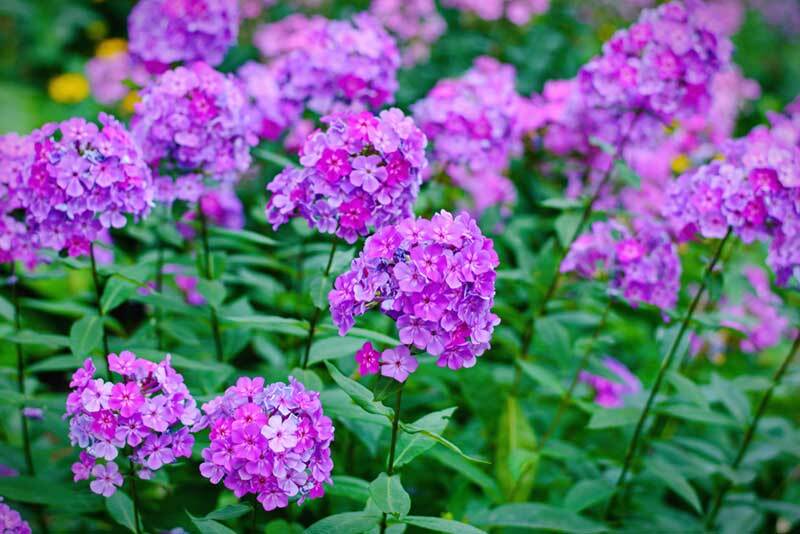 Also called Little Leo, they prefer a moderate to a full amount of shade and may re-bloom in the fall after their initial spring bloom where they are known for attracting butterflies. They look stunning when grown next to other early spring bloomers like forget-me-nots or primrose. 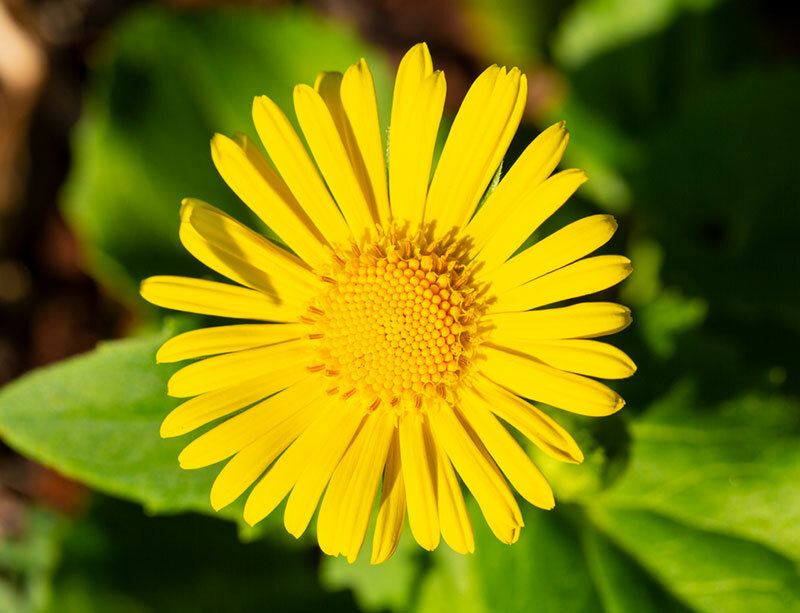 Doronicum grows to be about a foot high and does well in zones 4-7. The glossy, deep green foliage offsets the pristine white petals of this lovely flower. Candytuft looks stunning when it’s billowing over a rock border or nestled next to an accent piece. These flowers do well in partial shade to full sun and grow heartily in zones 3-9. 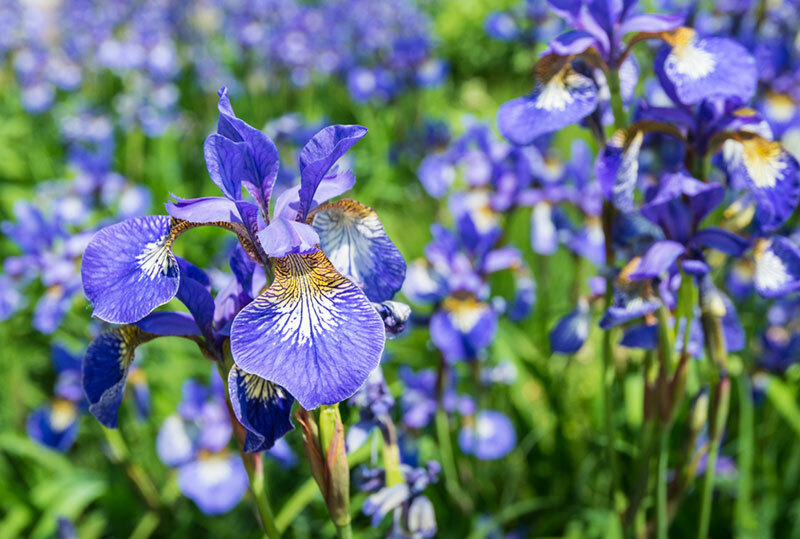 Irises come in a wide variety of colors and styles and are sure to be a showstopper of the garden. Named for a Greek goddess who was known to ride rainbows, these magical summer blooms contain both outer and inner petals. There are many varieties of Irises and these varieties can be mixed and matched to create a lovely floral layout of multi-colored Irises. They prefer at least a half-day of shade and bloom well in zones 4-9. 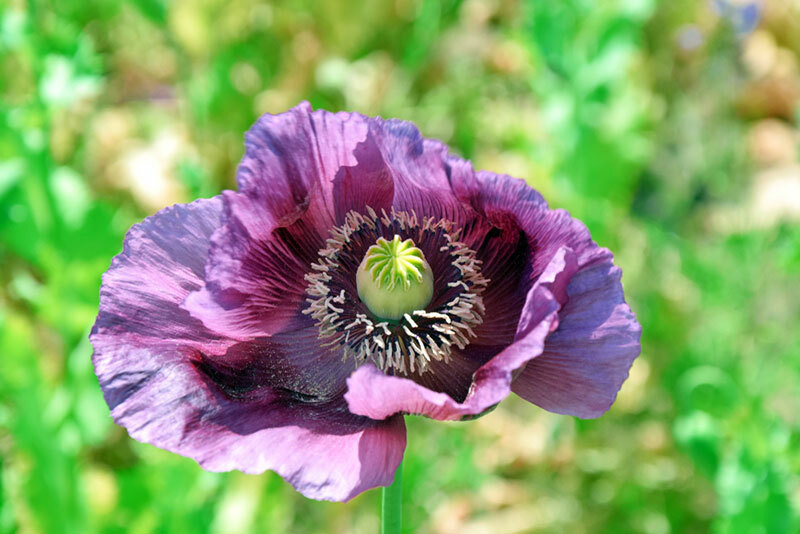 Responsible for Dorothy’s deep sleep on her way to Oz, poppies are treasured for their bouquet of shimmering, ruffled petals that surround a dark-colored eye. Their blooms vary from a soft pink to a bright shade of red, peppered beneath by fuzzy green foliage. These flowers make excellent cut flowers due to their bloom’s unique petal style. Other than requiring well-drained soil a good daily dose of sunlight, poppies are virtually a care-free flower. This hardy flower will thrive in zones 3-8. Phlox is a favorite choice for ground cover due to their cascading blooms of star-shaped flowers that bloom throughout spring and summer. 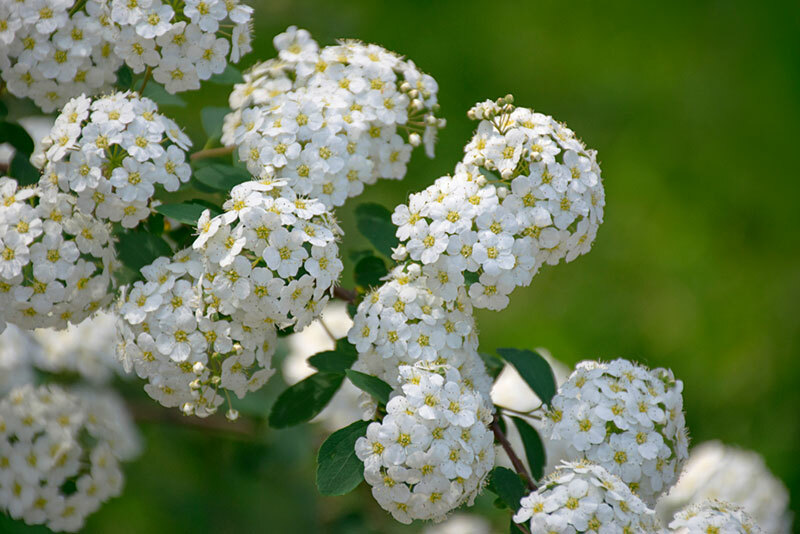 The dainty blooms do exceptionally well under shrubs or small bushes and also look very nice alongside a border wall or the front of a garden. These little wildflowers pepper the garden with a variety of colors and have a lush fragrance that lasts from spring to summer’s end. They grow to be anywhere from 1-5 feet tall and bloom well in zones 4-8. These delightful flowers are cherished for their outstanding petals that come in shades of cream, purple, blue, orange, red, and pink. 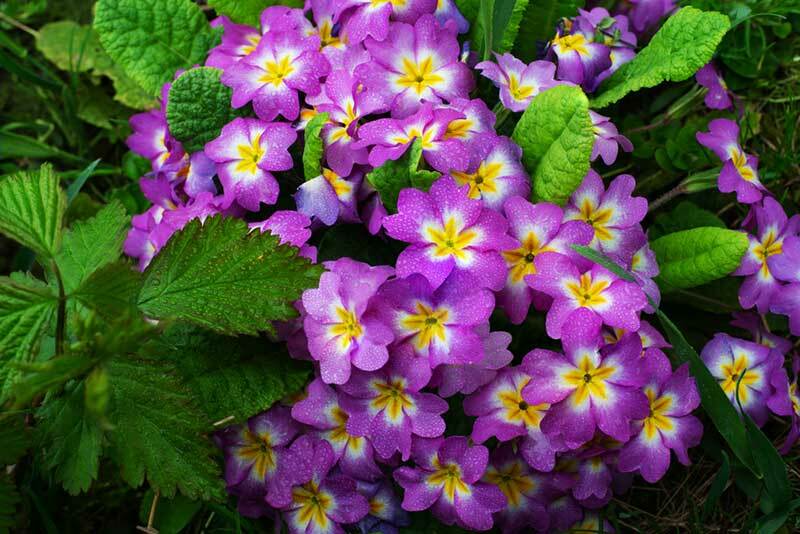 Primrose is a perfect plant for garden beds as well as border walls. They also can be planted throughout various areas of the lawn in order to naturalize certain areas, multiplying each year as they grow back to add stunning pops of color to a green lawn. These plants prefer damp conditions with partial shade and are quite hardy, blooming strongly in very early spring. They are very tolerant of being replanted and grow well indoors, benefitting strongly from a layer of peat moss. Primrose will bloom nicely when grown in zones 3-8.